Now, you can prove your knowledge by entering the 2018-19 EuroLeague Bracket Challenge. If you're right, you can win great prizes! 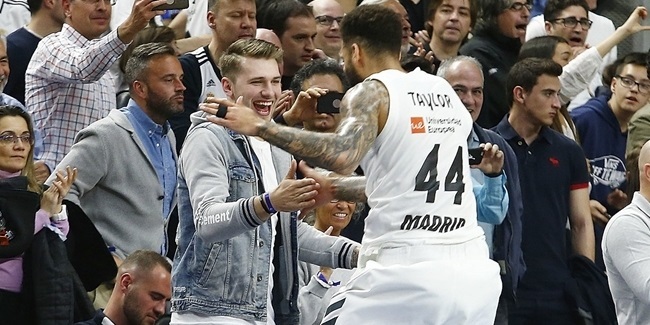 The 2018-19 EuroLeague Bracket Challenge invites participants to pick the winners of each game of the four playoff series, two semifinals at the Turkish Airlines EuroLeague Final Four in Vitoria-Gasteiz, Spain, and, of course, the championship game that will crown the kings of European club basketball. The more series and games you get right, the more points you accrue. Bonus points are available if you pick underdogs and they win, too. The participants with the most points win prizes. Guess the name of the Final Four MVP and the point difference of the championship game to add extra points to your bracket. Check all the Game Rules here . Simple enough? 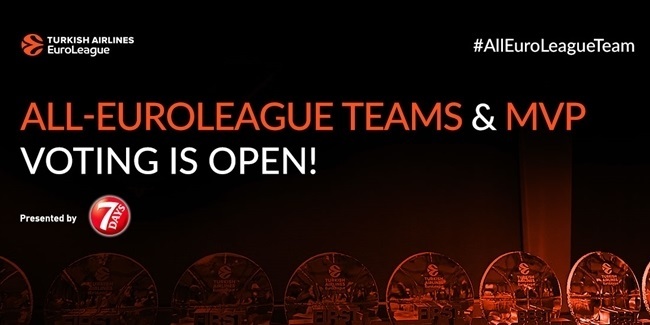 Get started by registering at https://bracket.euroleague.net/. The overall winner will be awarded a grand prize of a voucher worth €2,000 to fly on Turkish Airlines! Second prize is €1,000 in cash and third prize consists of two tickets for the 2020 EuroLeague Final Four. Users may submit up to five different entries. 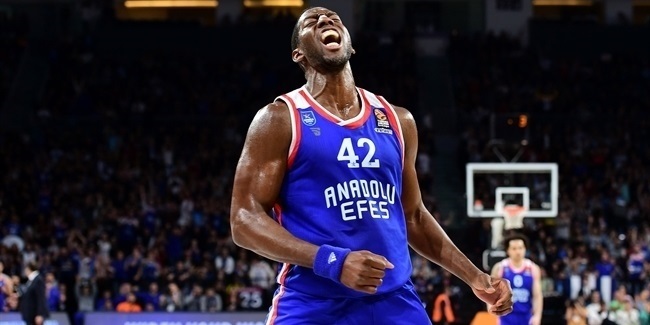 Be sure to register and make your selections before the first game of the Turkish Airlines EuroLeague Playoffs tips off on Tuesday, April 16. Take the 2018-19 EuroLeague Bracket Challenge!